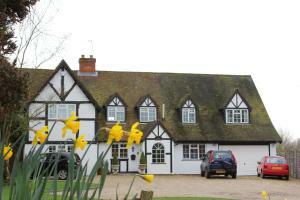 Surrounded by fields and wildlife, Sunny Cottage is located in Maidenhead and just a mile from the train station. Free Wi-Fi access is available. Rooms here will provide you with a flat-screen TV and complimentary water & biscuits. See all Sunny Cottage reviews..